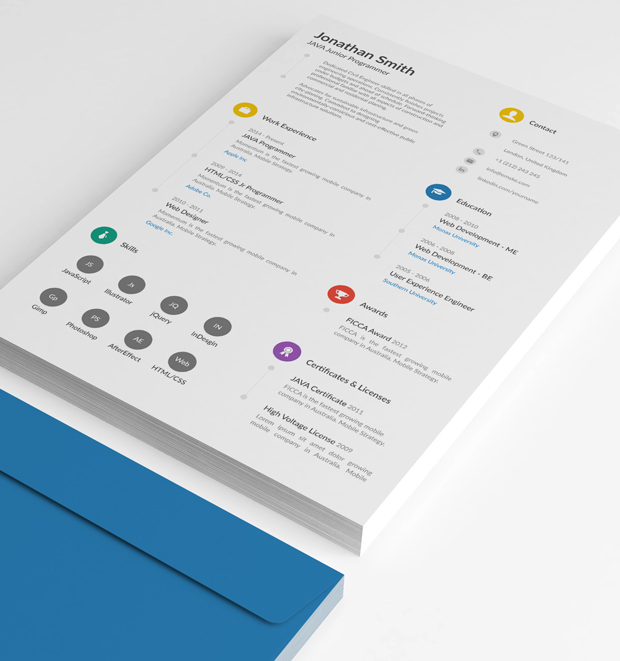 Flat design can be seen as the more practical and accomplished cousin of minimalism. 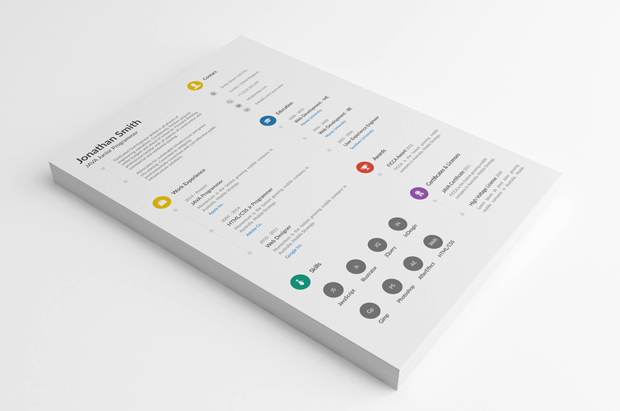 Resume which was created in flat design style can be more readable. 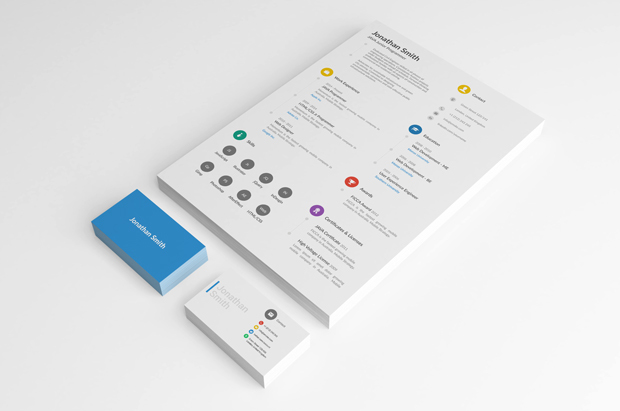 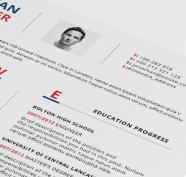 This flat resume template comes to you in PSD format in two paper sizes (A4 and US letter).